As Americans turn to the 2020 presidential election, a new Democrat announces their intent to run for president practically every other day. 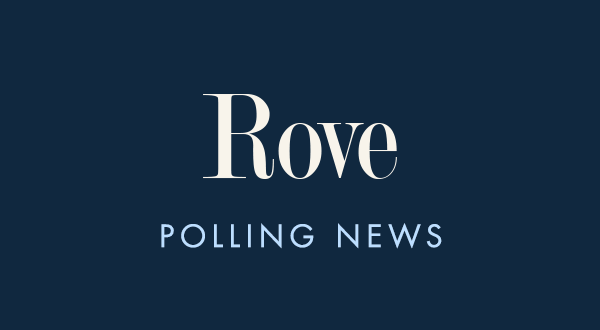 Early polls suggest President Donald Trump will have a challenging reelection, but it is important to exercise caution when looking at any preliminary numbers. An ABC/Washington Post poll showed only 28% of voters would “definitely” vote for President Trump in 2020, compared to 14% who said they will “consider” it and 56% who said they “definitely will not” support the president’s reelection. These numbers are not that far off from where President Barack Obama was at this point before his 2012 reelection. In December 2010, only 26% said they would “definitely” vote for President Obama, compared to 30% who said they would “consider” it and 43% who said they definitely would not vote for him in 2012. Looking at potential head-to-head matchups, a Public Policy Polling survey found that Senators Joe Biden, Elizabeth Warren, Bernie Sanders, Kamala Harris, Cory Booker, Kirsten Gillibrand, and former Congressman Beto O’Rourke would all beat President Trump. Democrats who applaud the inevitable electability of these candidates should not start planning to attend the Inauguration just yet, however. At this point in the 2016 race, a Bloomberg Politics poll showed Hillary Clinton defeating former Governors Jeb Bush, Chris Christie, Mitt Romney, and Senators Rand Paul and Ted Cruz. Not only did Hillary Clinton go on to lose the 2016 race, but pollsters were not yet including the eventual Republican nominee in their questionnaires at this point. Early polls are entertaining, but don’t put too much stock in them. The eventual Democratic nominee could be someone no one is yet discussing, just as Mr. Trump was not on anyone’s radar at this point in 2015. The Democrat primary may also lurch far to the left, leaving the Democratic nominee to embrace ideas so out of step with Americans that President Trump has a clearer path to victory. Much will come into focus over the next 12 months, but meanwhile, it would be prudent to take early polls with plenty of grains of salt.